GJD exhibited at Integrated Systems Europe (ISE) for the first time this year, with the exhibition proving to be a great success for the company. The business introduced its TechSmart brand, which consists of IP-enabled precision perimeter motion sensors and LED illuminators. GJD’s TechSmart range is well suited for a wide range of categories including smart buildings, security lighting and access control in the commercial sector. TechSmart is Control 4, Crestron and RTI-ready. The range is easily integrated with existing building management systems. Products can also be installed as stand-alone intelligent IP devices to enable custom integrators to create smart actions that suit specific end user customer requirements. Tina Baker, software development manager at integrated security solutions manufacturer TDSi, is celebrating 13 years of service with the company. Having reached this impressive milestone, Baker has also been reflecting on the developments and evolution of the security software industry and what this could lead to in the future. 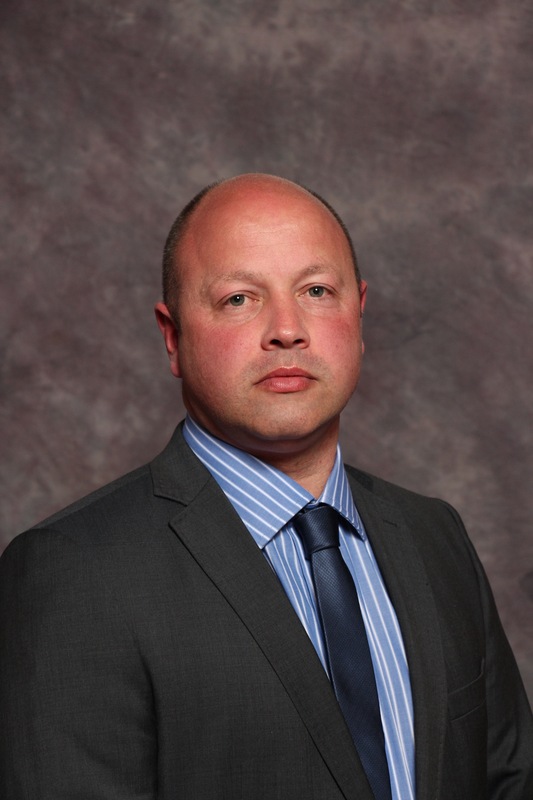 Integrated security solutions developer TDSi has announced that its EXgarde Enterprise solution has been shortlisted in the Access Control Software category of the Benchmark Innovation Awards 2016. Organised by Risk UK’s sister title Benchmark Magazine, these awards recognise products, systems or services that enhance and advance the delivery of secure, flexible and beneficial security solutions for end users. EXgarde is a fully-featured access management PC software application that combines an intuitive GUI and powerful integration capabilities in a single package. Supporting multiple doors as standard, with the option to extend this with an unlimited door licence, EXgarde meets the needs of even the largest of access control networks. With EXgarde, integration and expansion are key features and there are numerous possibilities to integrate with the latest CCTV and biometric technologies. The software is compatible with many otherwise disparate security systems, both from TDSi and other manufacturers, including third party ODBC databases (using SDK or predefined protocol), building management, fire and intruder systems, DVR equipment and biometric readers. Leading compatible systems include Milestone Systems’ XProtect Access and the recently-launched ASSA Abloy’s KS100 server wireless cabinet electronic lock as well as SimonsVoss’ SmartIntego online locking solutions, Texecom’s Premier and Premier Elite range of intruder alarms and ASSA Abloy’s Aperio wireless locking technology, along with TDSi’s own VUgarde2 IP CCTV VMS software and advanced DIGIgarde readers. Recent additions to EXgarde include a Tenant Event Split option, an Elevator Dispatch facility and a security tours function. ADT has been awarded a five-year extension to its existing contract with UK food retailer Iceland. The companies have been working together since 2009 to upgrade security systems and improve safety for Iceland’s customers and staff, as well as better protect all merchandise. Following on from successful audit results, ADT’s remit has now been extended such that the Tyco business will now provide intruder alarms, CCTV maintenance, fire and freezer monitoring solutions for all existing and new Iceland stores. 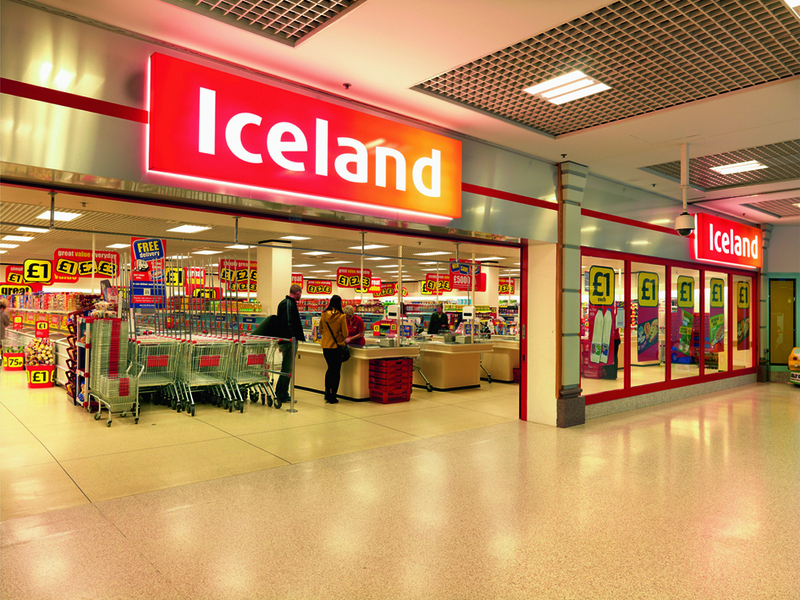 Iceland is one of the fastest-growing and most innovative food retailers in the UK with over 850 stores nationwide. In 2009, the Iceland estates team began a major project to overhaul the safety and security of its stores and, as such, appointed ADT to complete an in-depth review of the retailer’s risks and requirements. In the five years that followed, the teams from Iceland and ADT worked together to deliver a comprehensive upgrade of the existing intruder alarm and signalling path systems. In addition, significant improvements were made in the monitoring of security alarms (including freezer alarms should a unit fail) to ensure Iceland’s assets were also better protected. A collaborative approach was crucial with such a vast upgrade and, together, the teams from Iceland and ADT achieved a cost-effective upgrade with minimal disruption to Iceland’s staff (who needed to continue to use the systems while work continued). In addition, as a result of the installation of Galaxy alarm systems throughout the estate – which are PD6662 compliant and recognised by UK police services – ADT was able to increase the number of Iceland stores benefiting from police response from 200 to over 800 outlets. As stated, ADT’s remit includes intruder, fire and freezer alarm monitoring systems as well as the maintenance of Iceland’s CCTV systems. In addition, the solution also adds value by connecting to the company’s BMS to assist with energy management and the reduction of costs. Safety showers in the workplace: what does Best Practice look like? 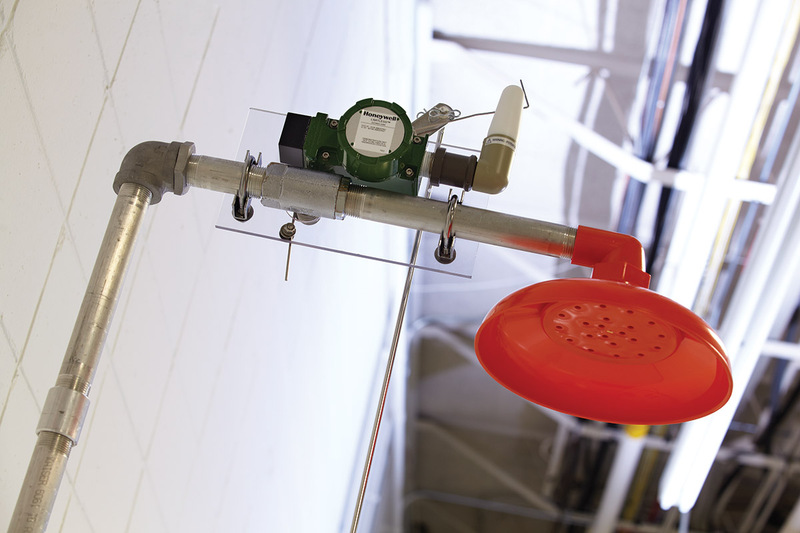 Robert Moore considers what constitutes Best Practice in both the use and monitoring of safety showers in hazardous working environments. Manufacturing facilities can be dangerous places. Even with the most stringent Health and Safety procedures in place, accidents can – and occasionally do – happen, and the consequences can be serious. The level of risk clearly increases depending on the environment. Risk may arise from the machinery and moving parts. It may stem from the manufacturing process, working with intense heat or high power, or it may come from materials used within the manufacturing process (with perhaps the greatest risk coming from hazardous chemicals). The risk posed by liquid chemicals is not so much one of ingestion but rather from spillages and/or the liquid being accidentally splashed onto clothes or skin. The most dangerous scenario, of course, is when a chemical finds its way into someone’s eyes. Manufacturers – and indeed their counterparts in laboratories and pharmaceutical facilities – have long since identified this risk and have taken steps to limit potential harm to their employees. Wash stations are de rigeur, as are safety showers in the event that the body needs to be fully immersed. Remarkably, despite the essential nature of such equipment, ensuring a business is ‘compliant’ from a Health and Safety perspective is somewhat confusing since there are only a few recognised standards specifically governing the design and performance of safety showers. What standards are there? Unfortunately, there appears to be no complete EU or UK standard that covers all types of shower for all types of installation. The existing EN15154 standard has four completed parts that cover plumbed-in showers in laboratories and plumbed-in eye showers in both laboratories and industrial/logistics sites as well as tank showers (non-plumbed) for all sites. However, there’s no finalised standard covering plumbed-in showers for industrial (non-lab) sites. The lack of clear EU standards doesn’t mean that an employer can install any form of shower and ‘get away with it’. They must abide by clear legal requirements to provide appropriate First Aid equipment, but the lack of an agreed standard does make the definition of ‘appropriate’ difficult to determine. Perhaps employers could look further afield for advice, and more specifically turn to our friends in the US? America’s ANSI Z358.1-2004/2009 is a more or less holistic standard covering most types of shower and eye bath. Its scope is for all types of working environments. The thoroughness of this standard means it has become the essential reference point for those employers seeking Best Practice. Similarly, the German DIN 12899-3:2009 standard covers plumbed and tank body showers for industrial and logistics sites, thus plugging the substantial gap in the current European norm. Indeed, it’s believed that the German standard will be followed when Part Five of the EU legislation is finally completed. What does Best Practice look like? Employers have a responsibility to ensure that a shower will work when it’s needed. Best Practice would include an audit of when a shower was last used. It would also include some form of alert mechanism to show when the shower had been activated – especially at a time when an individual may be working alone. Technology is there to assist. A Limitless™ wireless switch, for example, can be easily installed on existing safety shower units and integrated with local or central alarms, building management systems and CCTV, not only to improve critical first alert response times in the event of an accident, but also to provide an audit trail of when each safety shower/eye wash station has been used. In addition, this supports employers in documenting their Health and Safety obligations. Being wireless, it enables any washing facility – regardless of where it may be located on site – to be centrally located and tracked such that, if an emergency should occur, help is always close at hand. The switch can be manually operated or set to automatically trigger an alarm the moment a valve is opened. It can be quickly and easily fitted retrospectively to any shower installation without the need for trenching for cable or conduit, or included at the point of manufacture. The solutions are available in two wireless protocols. First, there’s a Limitless™ point-to-point protocol where switches transmit directly with a receiver. In this case, the protocol allows for lost connectivity and low battery diagnostics. Second, a ‘OneWireless’ multi-application, multi-standard wireless network that can be tailored to offer the network coverage needed for large industrial applications. Field devices mesh, allowing for multiple RF transmission pathways. Having a shower installed does not in itself ensure that an employer has met their Health and Safety obligations, and neither does it ensure the safety of the employee. Prevention, so the saying has it, is better than cure. The provision of such equipment can undoubtedly prevent serious injury and even save lives. By adopting Best Practice, and referencing those standards that are available, an employer will know that they’ve done all they can to mitigate the risk.